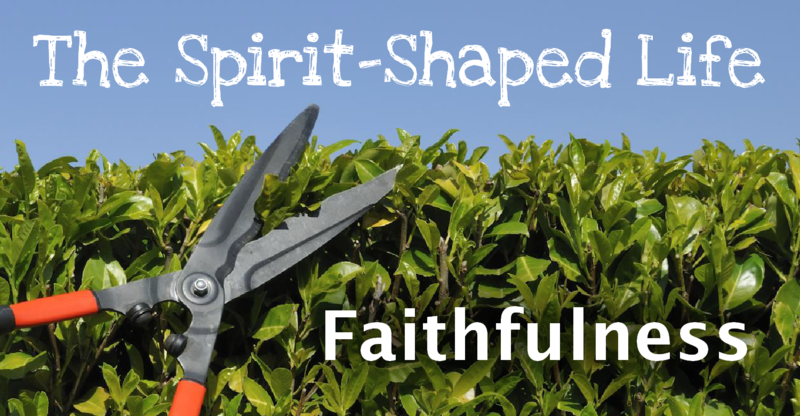 Just a quick reminder of the nine virtues that make up the Fruit of the Spirit. 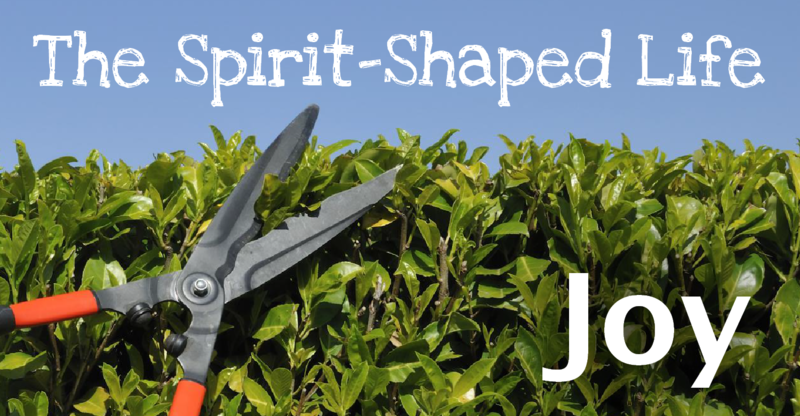 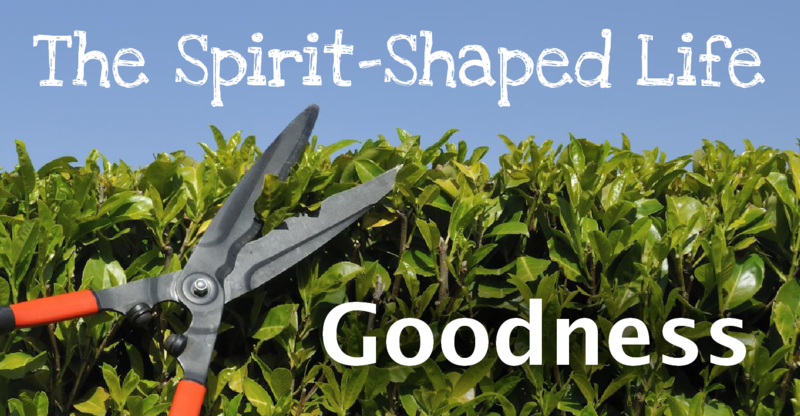 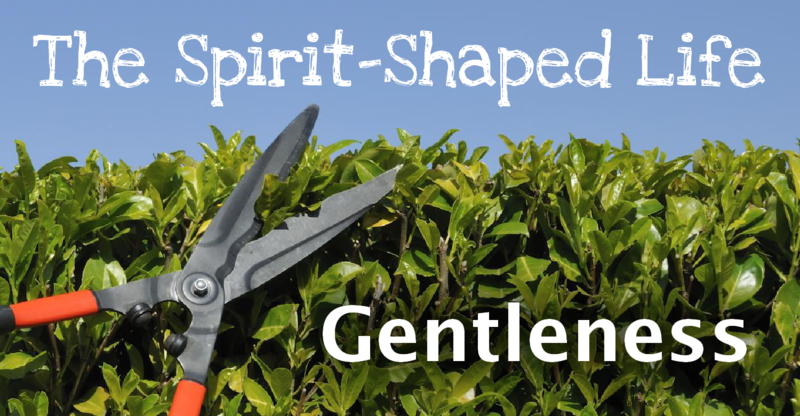 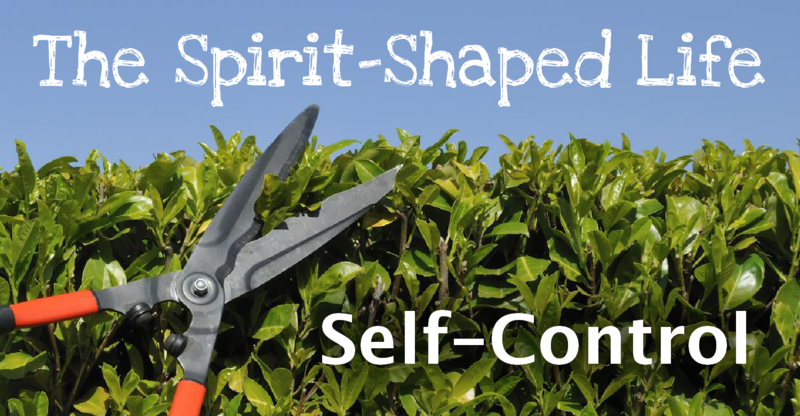 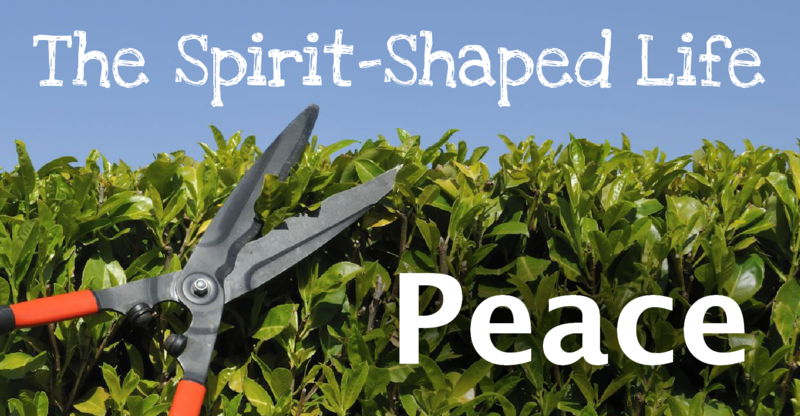 This was the last service in our summer-long series exploring the Fruits of the Spirit. 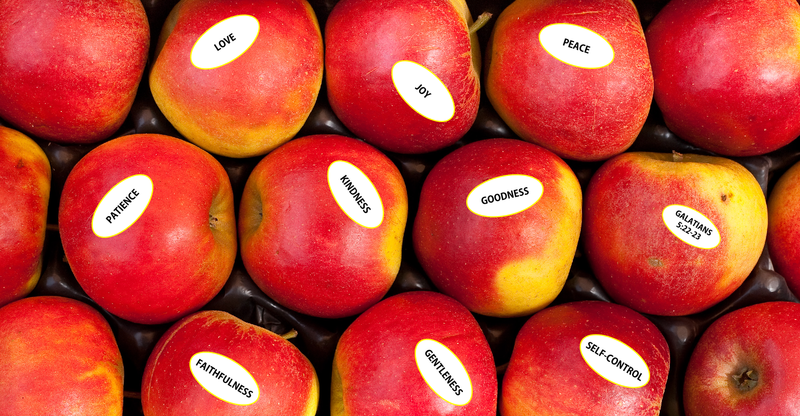 Goodness is an attitude that is willing to do so much more than is required. 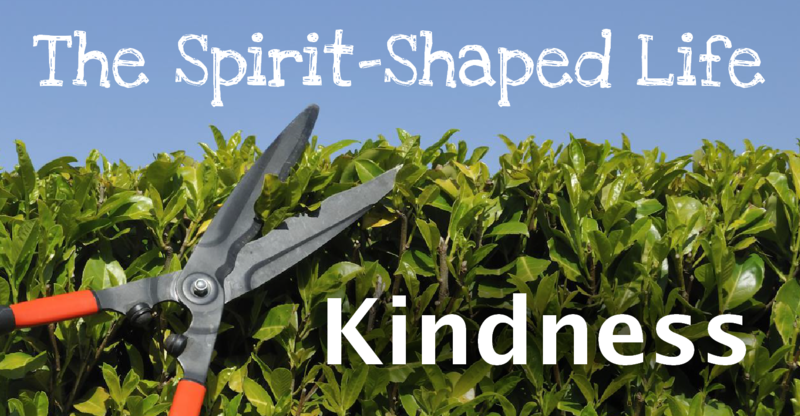 Kindness is one of God’s secret doorways to destiny. 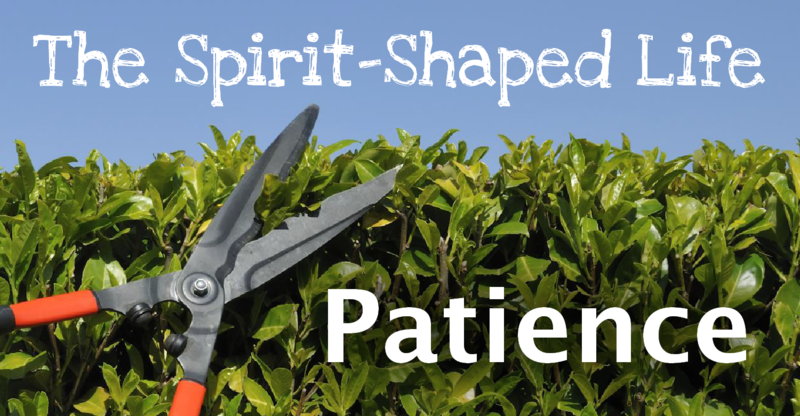 Patience – it’s a quality of God, and is to be true of us as well. 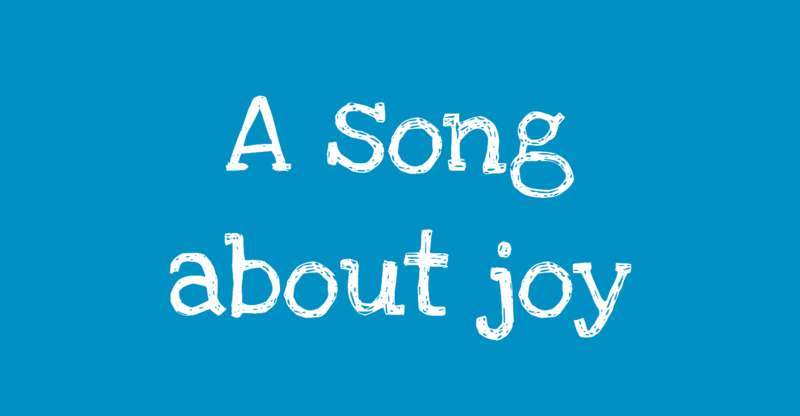 We’re introducing another new song this Sunday, to put words to our thoughts about joy, and to help us articulate a response to God.